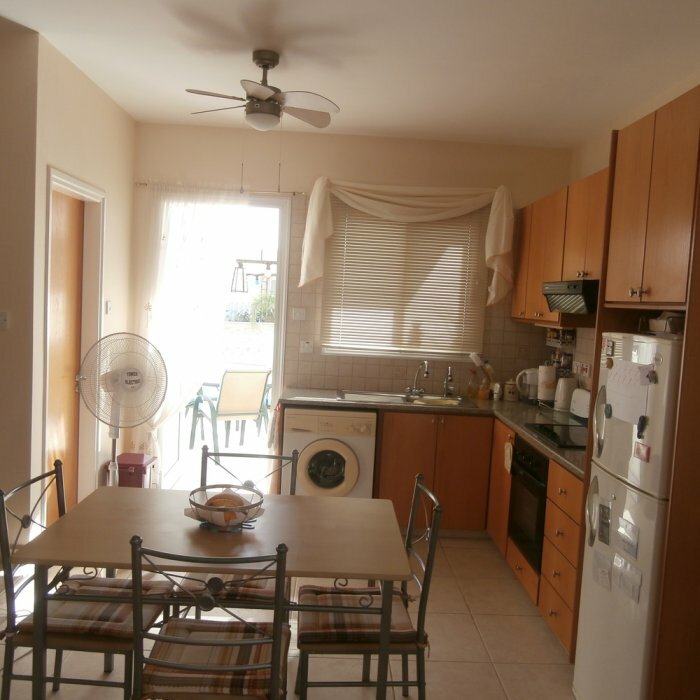 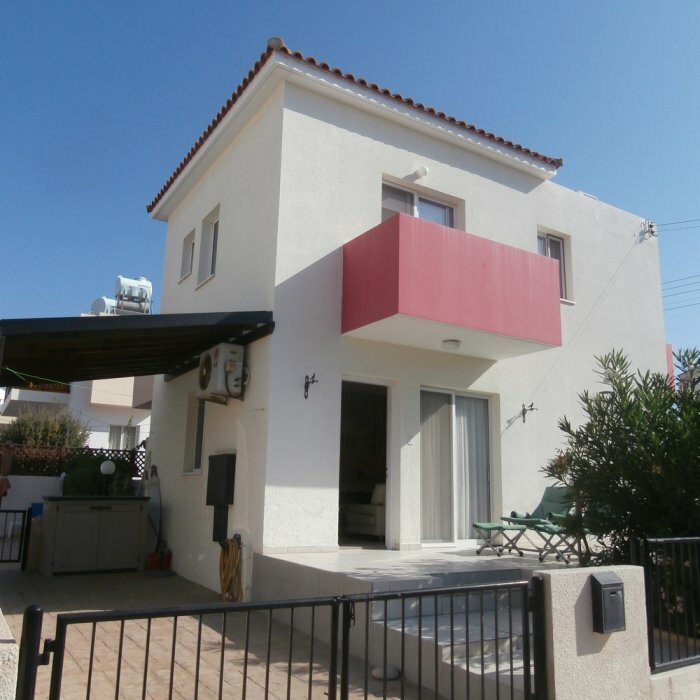 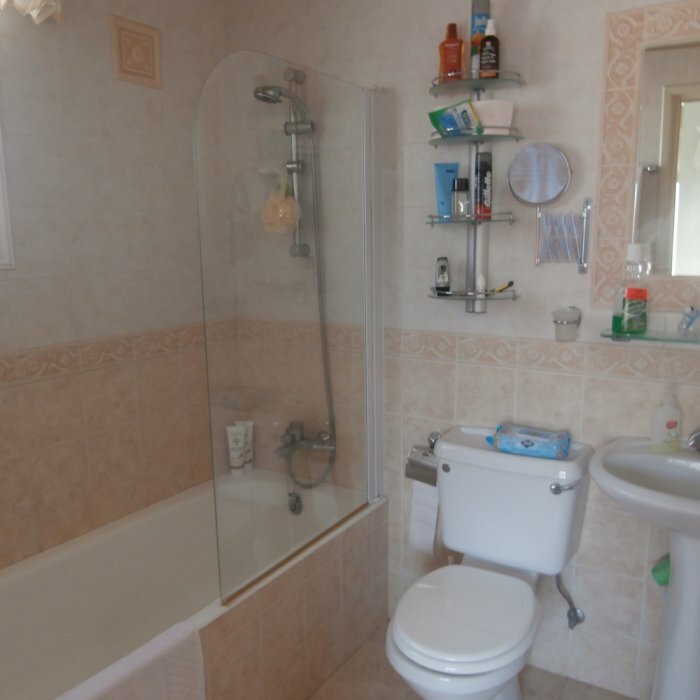 A two bedroom semi detached villa for sale located in the Universal area of Kato Pafos and within walking distance to the beach and all the local amenities. 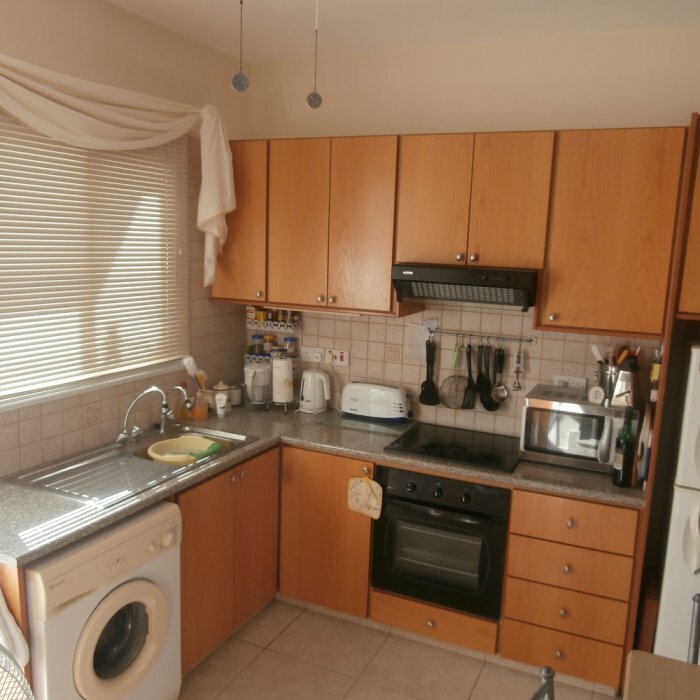 The property is being sold fully furnished and has the benefit of title deeds. 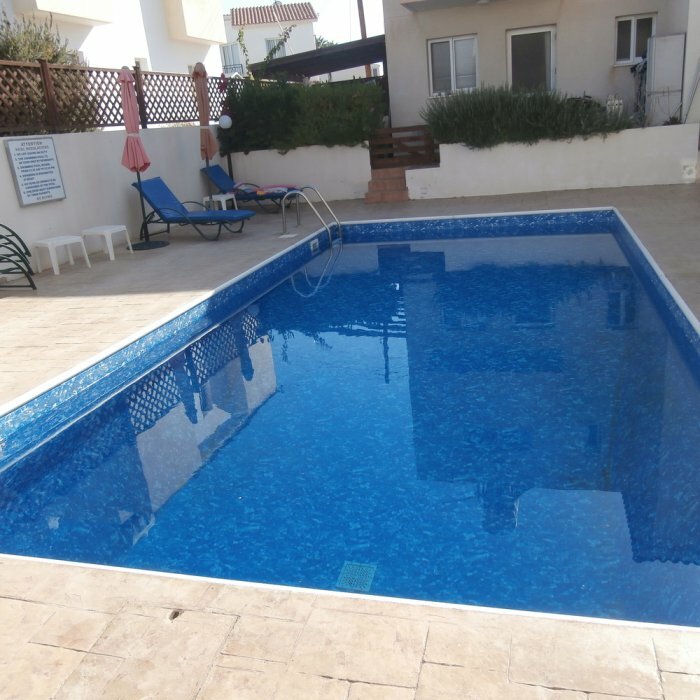 There is a communal swimming pool surrounded by terraces and relaxation areas. 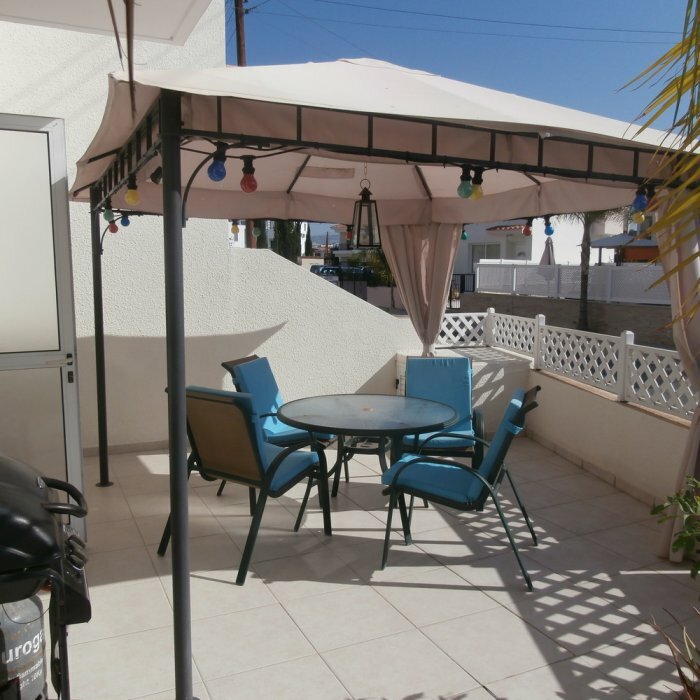 Many extras and situated in a small complex of 4 properties. 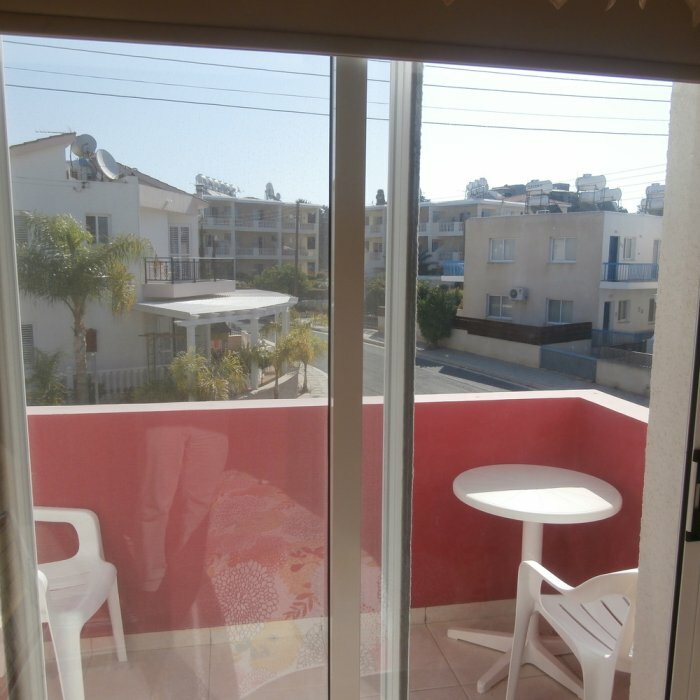 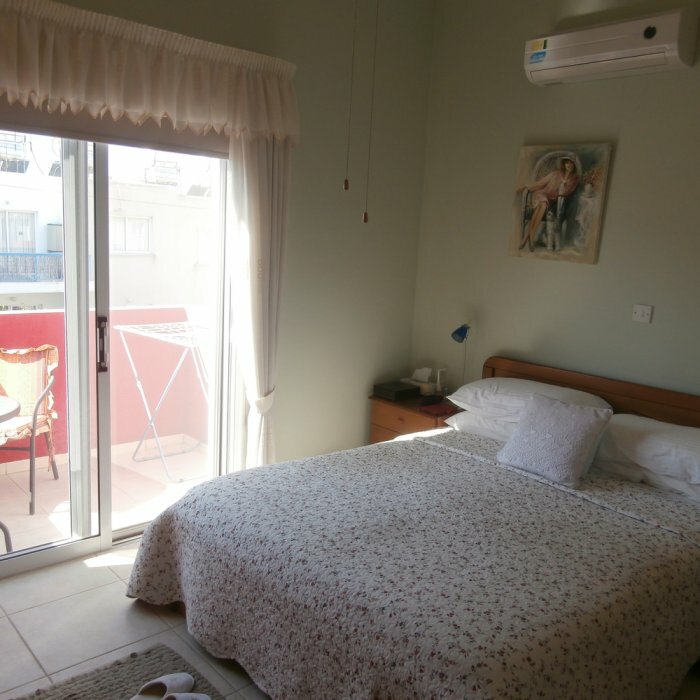 Superbly situated in a popular area, this property is within walking distance to the beach and all amenities including restaurants, bars, the harbour and Pafos old town. 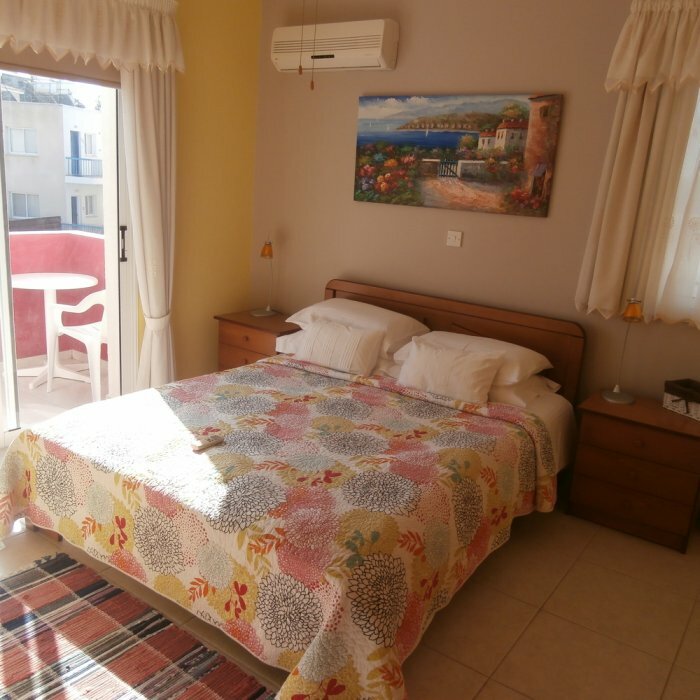 The beautiful golf courses of Tsada and Secret Valley are both short drives away. 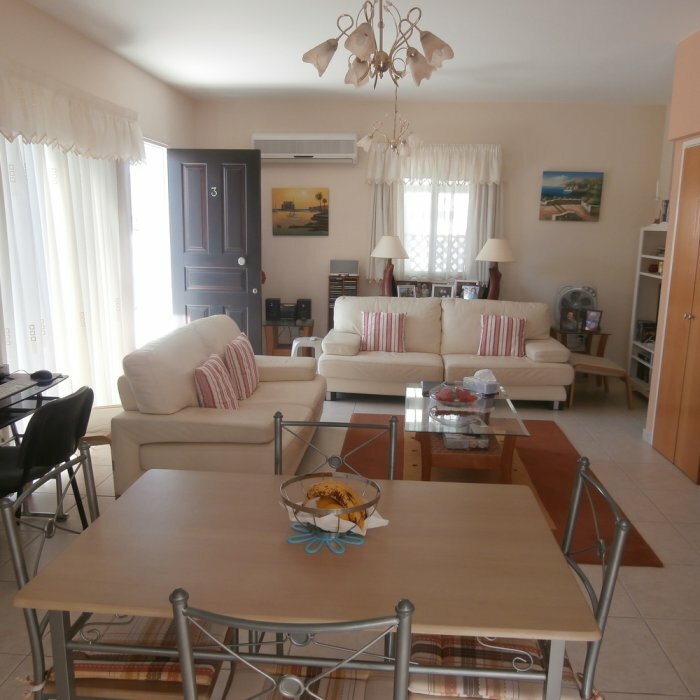 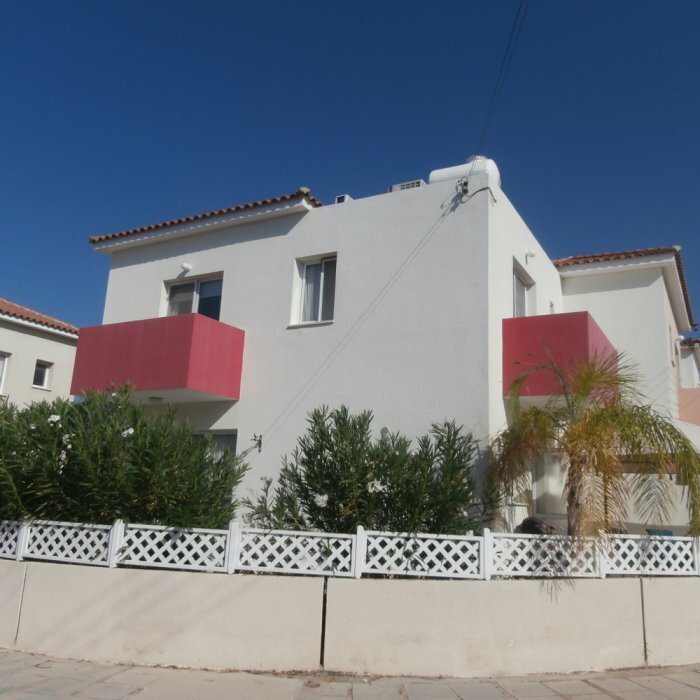 With both the motorway and airport within easy access, this is an excellent property for both holiday or permanent home.